To both the manufacturing and foodservice sectors with a shared vision on increased expansion. At GCL Food Ingredients we aim to work closely with both our customers and suppliers to create a food chain partnership . 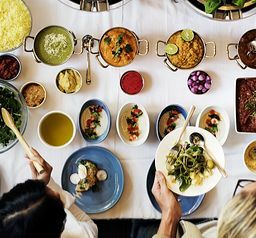 This brings together all NPD teams to work not only on innovation and market trends but to help inspire the next generation of meals to your consumers. 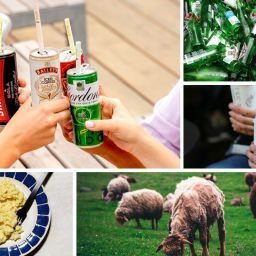 We are able to offer a large range of alcohols, oils and vinegars suited to our customer’s requirements, all of which are further processed and packed as needed. We offer a large choice of cheese products tailored to every customer's requirements both in Industrial and Foodservice all of which are processed and packed as needed. Our meat plant offers a flexible and effective approach to meat processing whilst meeting all stringent technical standards. These include continental meats, meatballs and sausages. Our purpose built pasta plant gives us the ability to produce fresh pasta, filled pasta and IQF a large variety of dry pasta for both Industrial and Foodservice customers. Through our recognition of the latest market trends, GCL has expanded into the Asian offering. 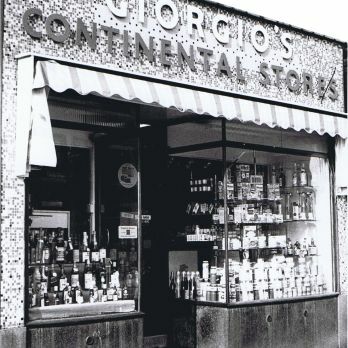 Our story first began back in 1964, when Giorgio and Anna Tudino supplied Italian and continental ingredients to the local food business’ in Nottingham. Fifty-three years on GCL have evolved into a manufacturer and supplier of the finest food ingredients on a national scale, serving the Foodservice and Industrial sectors. Click here to find out more about our story! We are fully committed to maintaining the highest standards with regard to food safety, product quality, supply chain knowledge and legislative compliance, including higher welfare standards for key meat lines upon request. 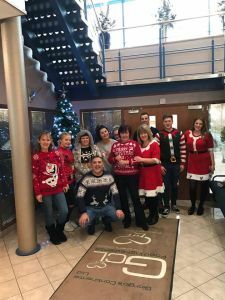 On 14th December, GCL participated in Christmas Jumper Day and raised over £190.00. GCL Wins a PAPA Award Again! 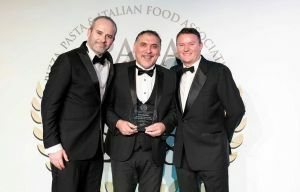 GCL is proud to announce that we have won the PAPA Award for 'Best New Foodservice Manufactured Product' for our Wild Boar and Pancetta Tortelloni. GCL has recently worked with Zeddy Productions to produce an engaging corporate video. Please watch to gain an insight into our factory facilities. 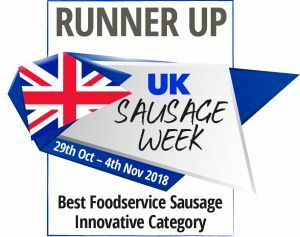 GCL is proud to announce that it has become runner up for Best Foodservice Sausage in the Innovation Category for our Basilicata Sausage and Pecorino and Chianti Sausage. 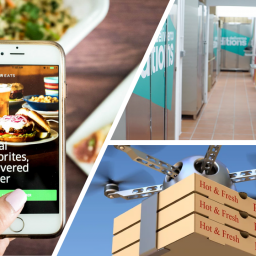 How is Technology Evolving In The Food Service Sector?